Thank you for living United, Collective Impact highlights and more! United We Fight. United We ALL Win. It's a simple message that, together, we can achieve our community's Bold Goals for Lancaster County. As we celebrate the holidays, I wanted to say thank you for your support. 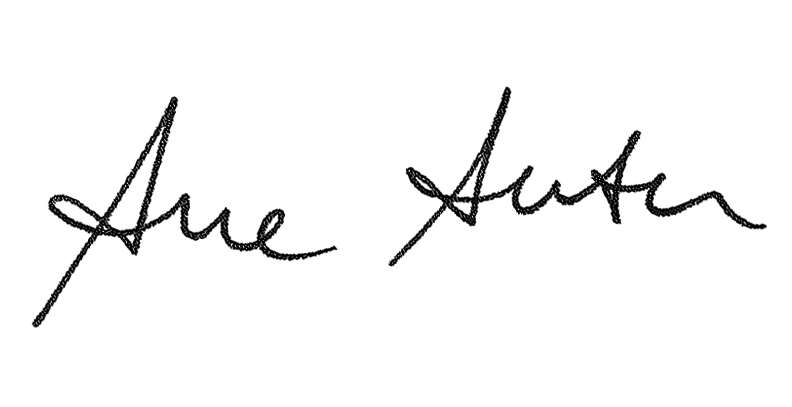 We sincerely thank you for your investment of time, talent and/or treasure to your United Way of Lancaster County. United, we fight for a better Lancaster County, one where all children enter kindergarten ready to learn, everyone has equal opportunity to obtain the credentials necessary for a good job, more families can break the cycle of poverty and everyone has access to comprehensive health care. I have had the opportunity over the past year to meet with many individuals, organizations and companies to talk about our organization's mission to mobilize the caring power of our community to achieve impactful, systemic social change throughout our county. I am excited by our Collective Impact Initiative and programs. As we head into our third year of funding 15 Collective Impact Partnerships, we will continue to change systems in Lancaster County to impact more lives. 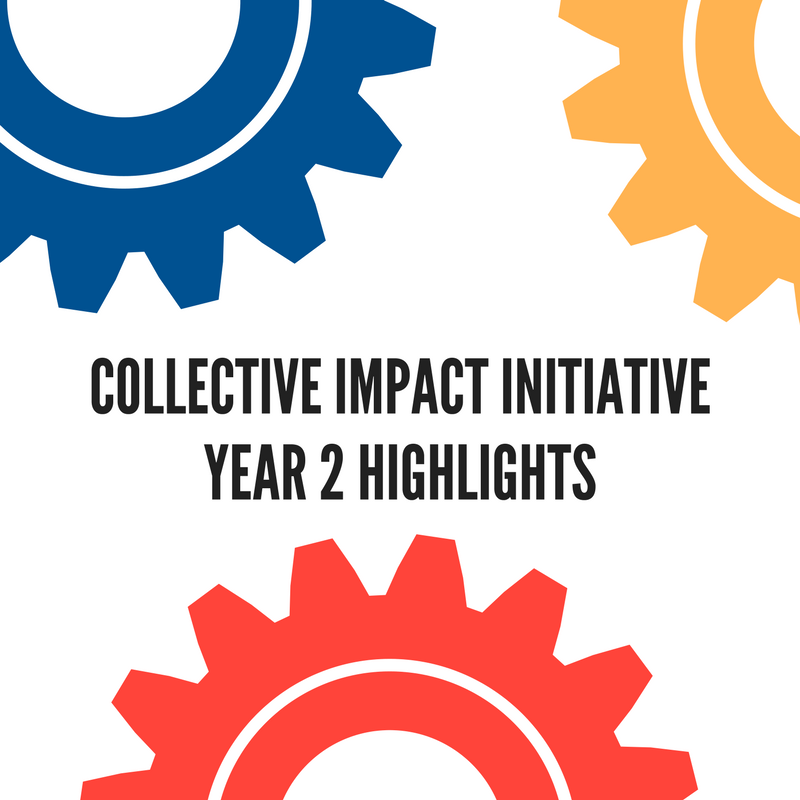 To learn more about the initiatives, see our next segment on the Collective Impact Initiative Year 2 Highlights. I wish you and yours a very happy holiday and a safe and joyous New Year. 2017 proved to be a year full of learning, growth, challenges, and major successes for Lancaster County, and we’re just getting started. We know we’ve always had good organizations doing good work, but when we ask the simple question, “What big problems in our community can we work on solving together?” Well, that’s when the magic happens. Organizations forget about competition, about individual missions and priorities, and decide to stop treating the symptoms of long-unsolved issues and instead attack the problems at their roots. So what do we have to show for it? We at United Way of Lancaster County fight with you—donors, partners, volunteers, ﻿hand-raisers and game-changers—to ensure the health, education and financial stability of every person in Lancaster County. File your taxes for FREE this year with VITA! Appointment scheduling begins January 2 by calling 2-1-1. Our VITA program returns in 2018 with a goal of 10,000 returns. 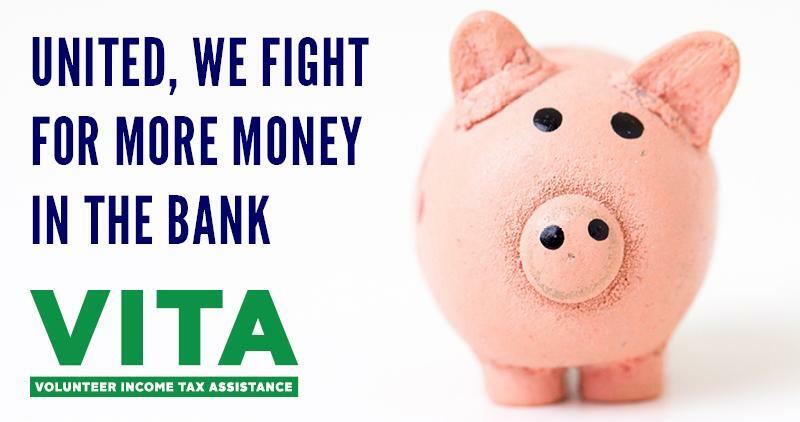 If you, or someone you know, earned $62,000 or less last year let our more than 200 volunteer, IRS-certified tax preparers maximize your refund and help you save for unexpected expenses! Will you give us 10-minutes of your time to complete our survey? We are busy collecting projects now! Our list of 2018 projects will be available soon. More information on our topic and a formal invitation will arrive in February! It's not too late to make an end of year gift to become an investor in BOLD CHANGE for Lancaster County. We invite you to consider making a gift online before December 31, 2017. Click here to donate.